The sleek Lady7 is now reaching new heights. 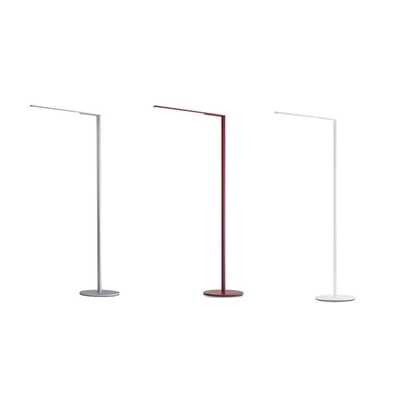 With all the same energy-efficient and minimalistic features as its desk lamp counterpart, Lady7 Floor is the perfect pop of color and design for any room. 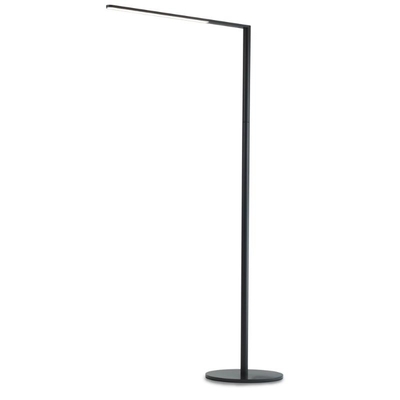 By extending the telescopic arm, this flexible lamp is even more capable of shining light where you want it.